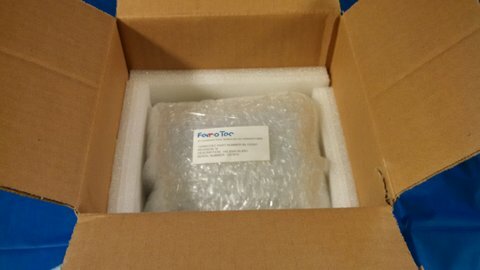 New in Original Box (still wrapped in packing materials). 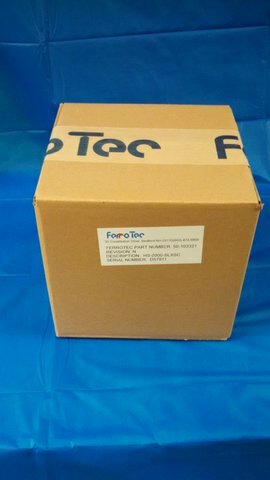 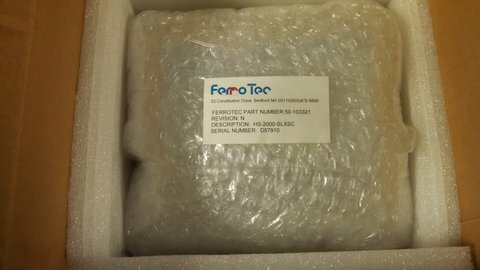 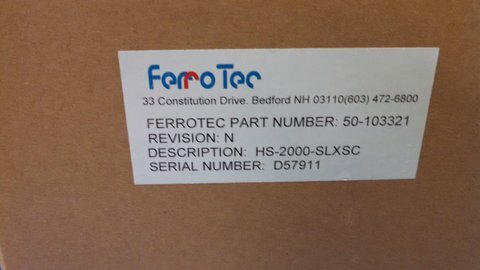 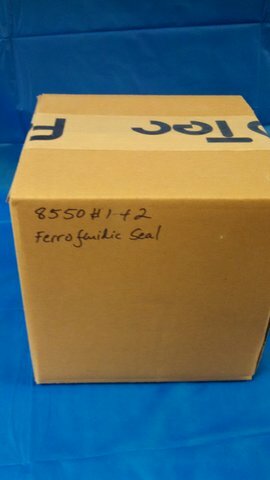 Per the Ferrotec website, "The HS-2000-SLXSC vacuum rotary feedthrough uses Ferrotec's standard hydrocarbon-based ferrofluid, specifically optimized for introducing rotary motion with a magnetic liquid hermetic seal in most standard environments". 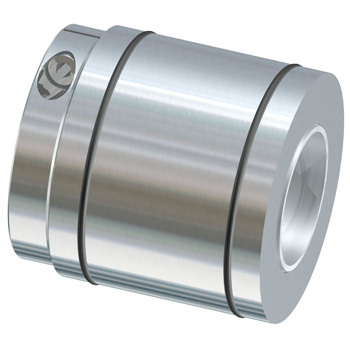 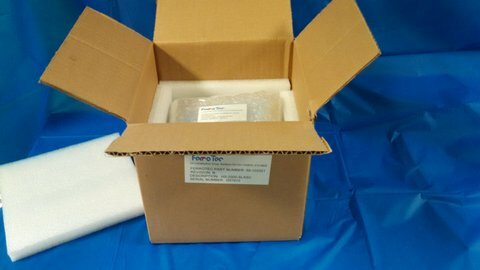 The HS-2000-SLXSC vacuum rotary feedthrough features a hollow shaft with cartridge seal mounting."